After mind blowing performance in the previous film Ram-Leela, Deepika Padukone is once again all set to win the hearts of audience through her performance in her upcoming film Finding Fanny. 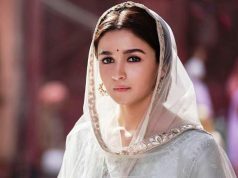 This time she will be seen in all new chemistry with Arjun Kapoor who has claimed himself as a good actor in Ishaqzaade first and then in 2 States recently. 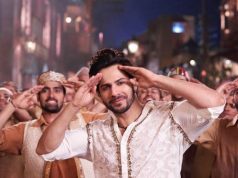 Audience has been waiting for this film with interest and excitement hence critics review for the film is essential for it. According to the reviews of critics, Finding Fanny is a very subtle romantic film along with good dose of suspense in it supported with humor and comedy too. This makes the film quite a watchable material for the viewers. 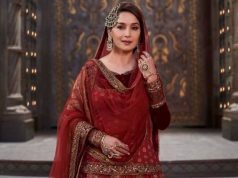 In addition to it, the dramatization of the film in pure Goan style and the black and white sort of appearance of the whole story and characters is also quite appealing. Star cast have done good justice to their characters as per the experts. They have given the film nice rating for its all factors and hoping well out of it on release day. Also there is plus point for Finding Fanny i.e. after a rocking performance in ‘Ram Leela’, Ranveer Singh is all set to amaze us with his performance in ‘Finding Fanny’ in a cameo role opposite Deepika Padukone. As the Deepika-Ranveer relation status has already brought them and the film also good promotion and publicity, now the film has got nice buzz in the media too with Ranveer playing as her husband in the film. Critics have also given applauds to the director Homi Adajania who has always brought forward some unconventional and unique concepts. What is most interesting about the film is that it is completely new from what we have seen this year. 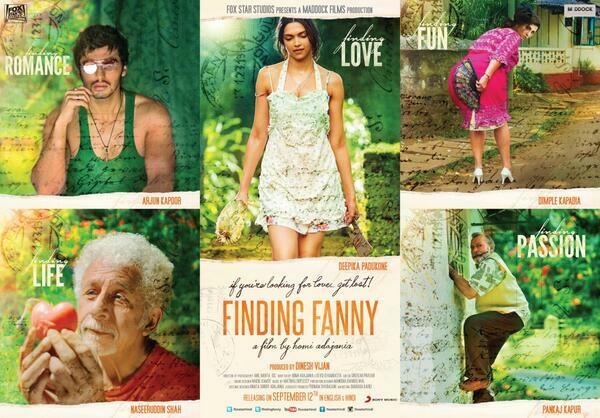 Five friends set out on a road trip in Goa in search of a friend ‘Fanny’.